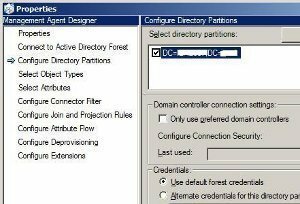 When the Windows Server 2003 functional level is enabled in an environment, additional Active Directory domain and forest-wide features are automatically enabled. 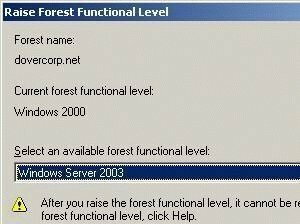 Windows Server 2003’s functional level is enabled in an environment when all domain controllers are running Windows Server 2003. 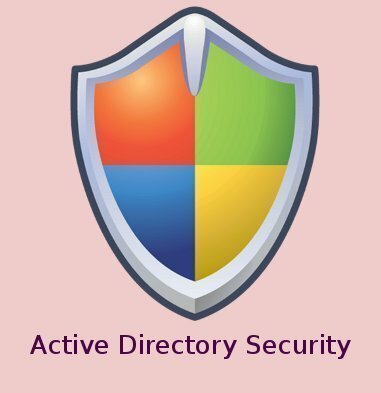 The Active Directory Domains And Trusts console raises the functional levels of domains and forests in Active Directory. Excellent article, need more granular information but very informational. Don’t delete it. Nice job. 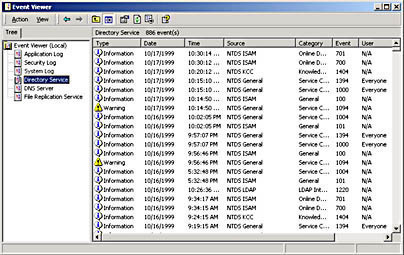 260 queries in 0.437 seconds.